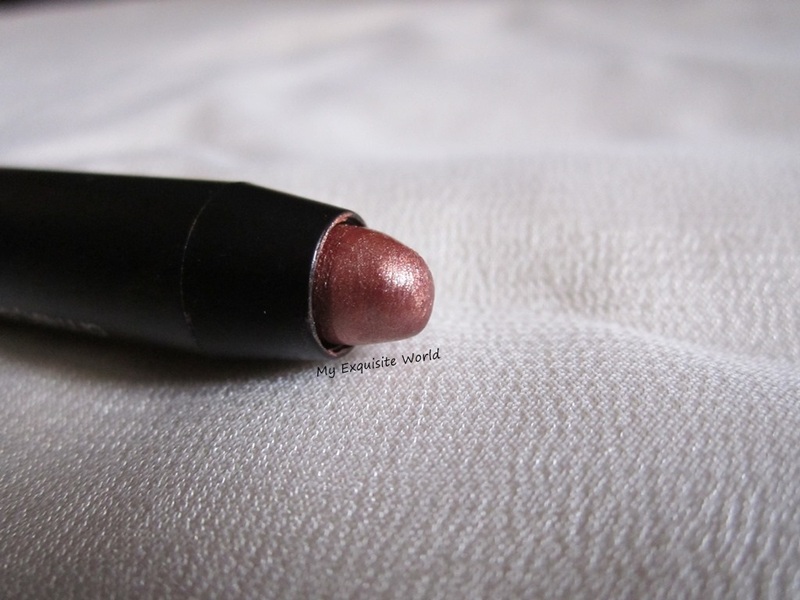 I got this lipstick in Velvette box december 2012 .In winters,i prefer darker shades and now I am using this shade this summers.Lets see how I find this brand and this shade!! 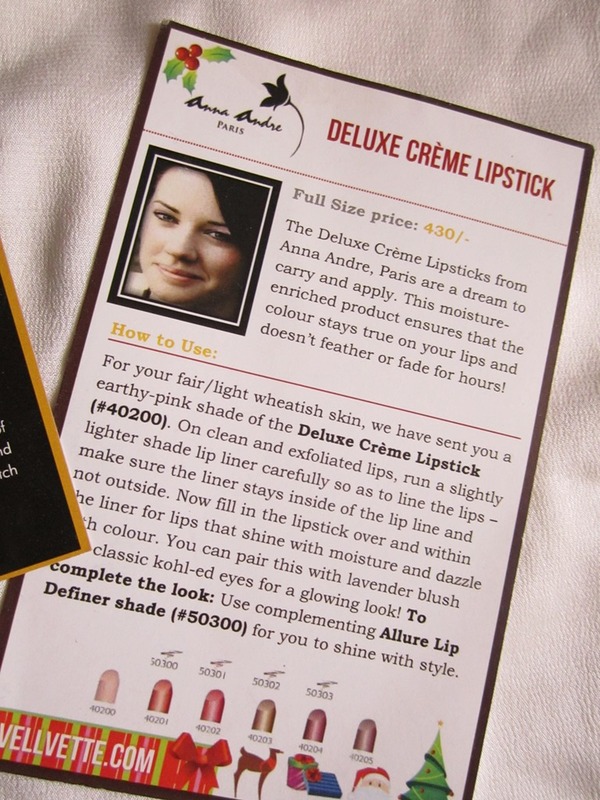 ABOUT:The Deluxe Creme Lipsticks from Anna Andre, Paris are a dream to carry and apply. This moisture enriched product ensures that the colour stays true on your lips and does not feather or fade for hours! 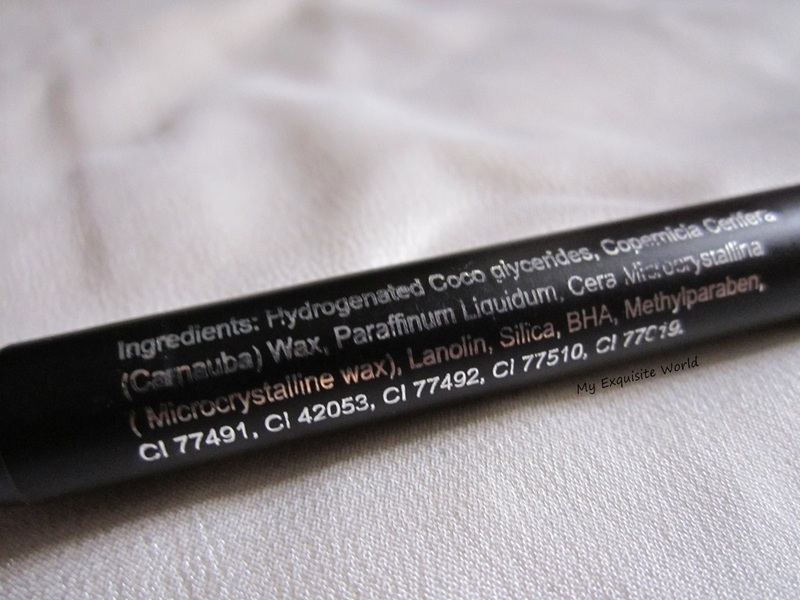 INGREDIENTS:Hydrogenated Coco glycerides, Copernicia Cerifera (Carnauba) Wax, Paraffinum Liquidum, Cera Microcristallina (Microcrystalline wax), Lanolin, Silica, BHA, Methylparaben, CI 77491, CI 42053, CI 77492, CI 77510, CI 77019. 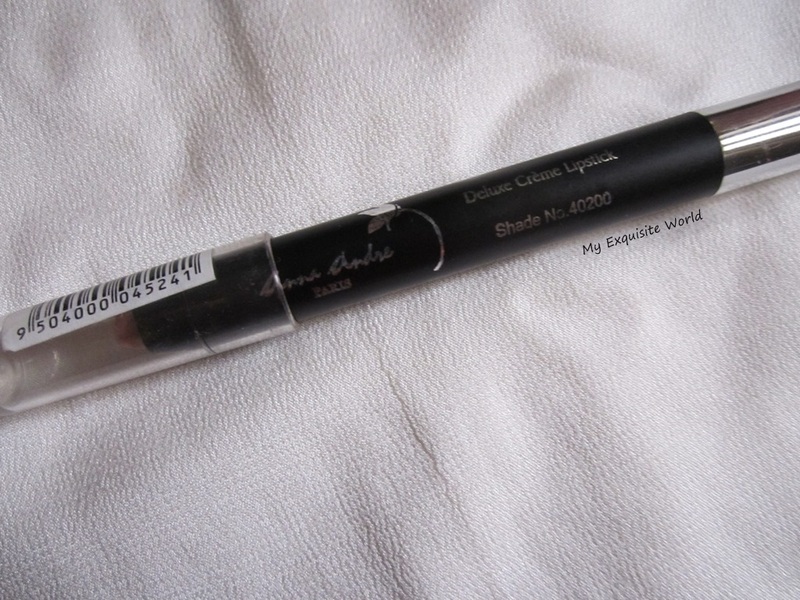 PACKAGING:The packaging is like a pen .It can be twisted up for more and has a transparent cap.The packaging is very much like revlon just bitten lip stains.The shade number is written on the packaging. 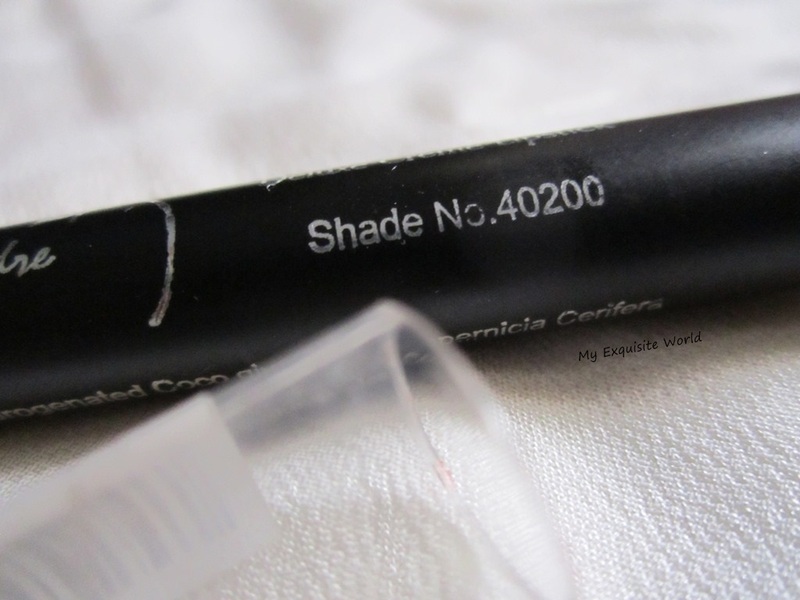 SHADE 40200:The shade is is frosted pink but it is very creamy so the frost finish doesn’t look OTT. 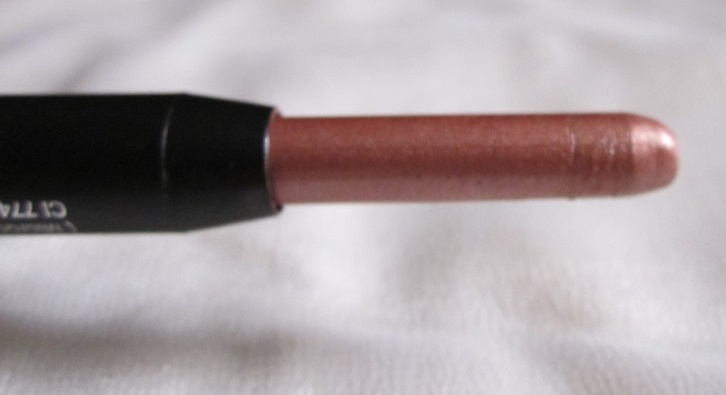 OVERALL PERFORMANCE:The lipstick has a creamy finish and glides on easily on lips.It looks frosted but it is very smooth and doesnt settle in the lip lines.It is decently pigmented but wotn cover major pigmented lips. 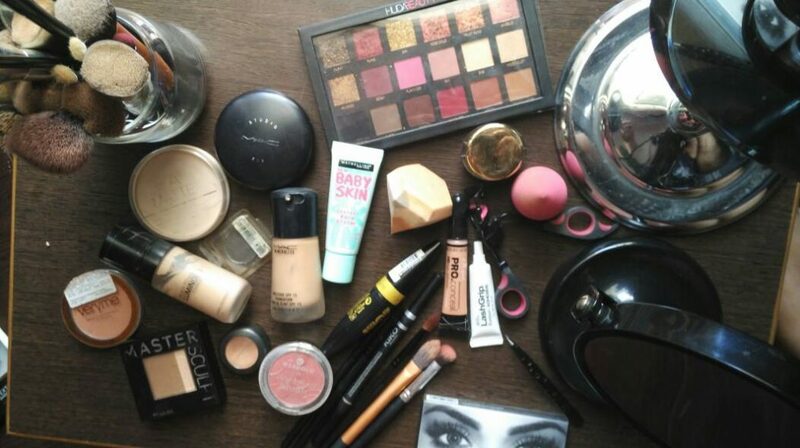 Staying power is around 2 -2 1/2 hours which is very low as it is a light shade.I feel that this shade will suit fair to medium skin tones more than darker skin tones. Sometimes,it bleeds if the weather is too hot and if it is overapplied. Fragrance is mild minty with isn’t over powering!! Does not settle between lines.great shade for everyday wear. bleeds sometimes if over applied. the packaging is travel friendly bit looks little flimsy!! expensive if purchased at normal price but available at rs.220 from Velvette.com!! 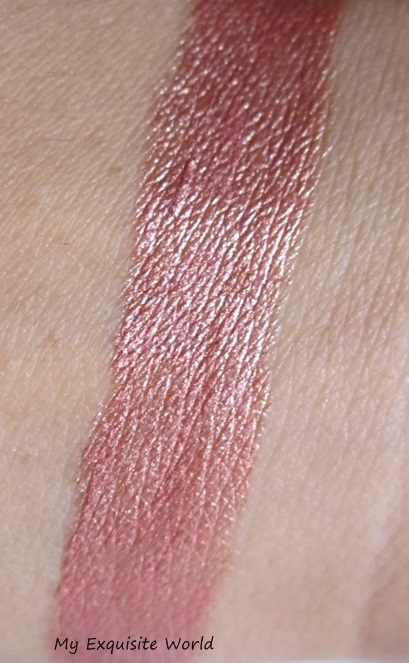 RECOMMENDATION: You can check out other shade too.This shade is the lightest one and great for everyday wear! !